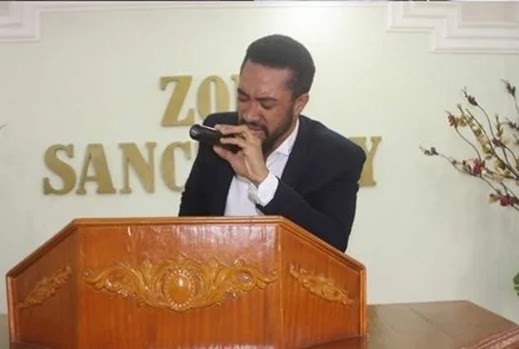 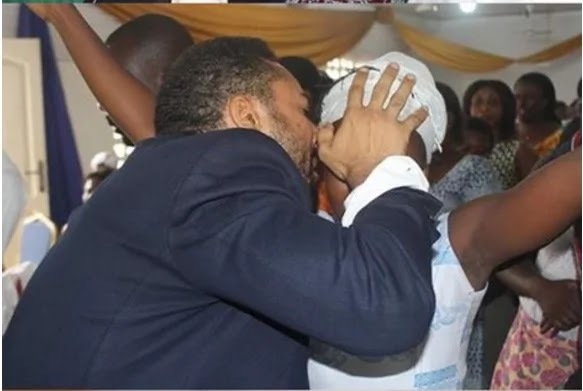 The veteran actor was spotted recently ministering at the Zoe Sanctuary with former colleague actors; Pascal Amanfo and Timothy Bentum (Timothy Bentum Ministries). 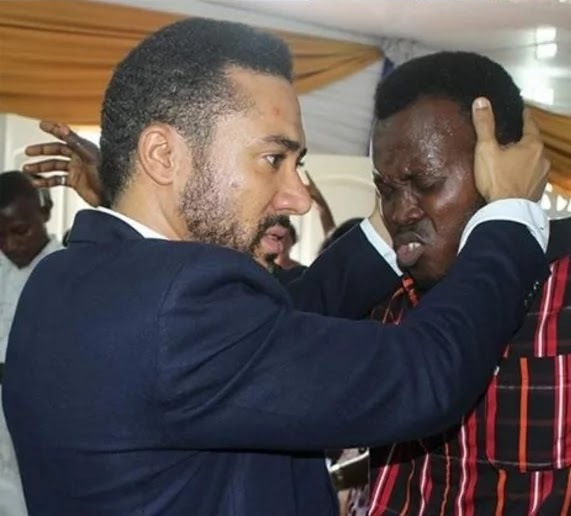 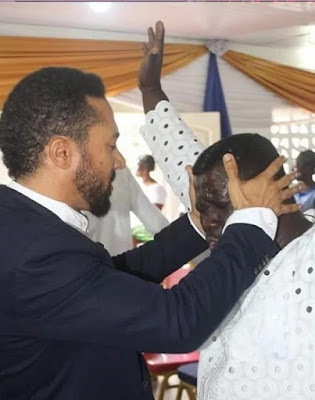 He is set to embark on evangelism targeted at using brands of Ghana’s influential celebrities to win souls for God. The event is slated to take place in Accra by the end of the month.